Here's a collection of my freebies, ready for you to download instantly! All you need to do is click on the blue 'Download!' buttons and you will be directed straight to the freebies that you wish to download. More freebies will be available soon, so keep checking back! Having problems downloading? Shoot me an email at caligature@outlook.com and I'll be happy to help! 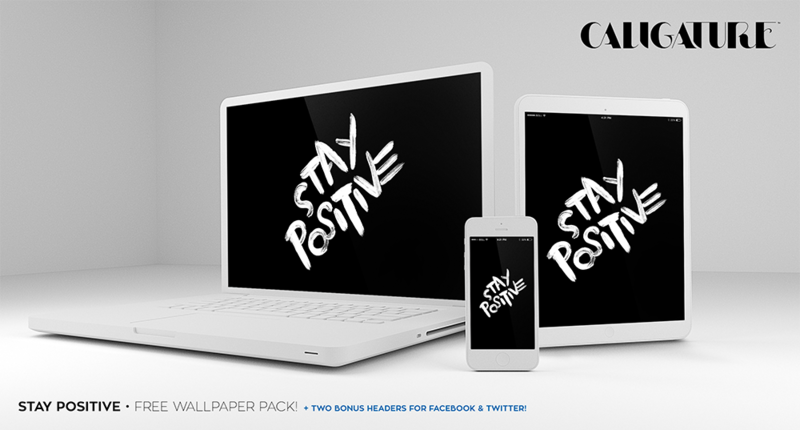 This FREE wallpaper pack contains all desktop and mobile resolutions + 2 BONUS headers for Facebook and Twitter!